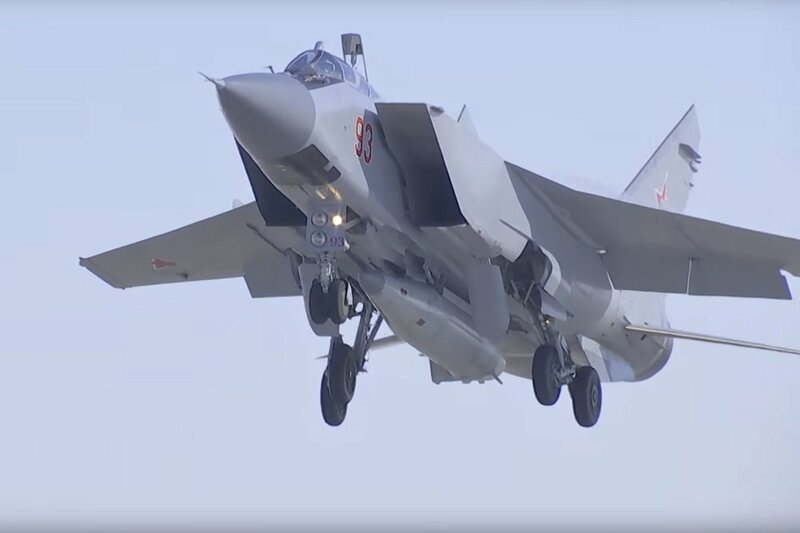 MOSCOW, the Russian Federation, (BulgarianMilitary.com) – A new hypersonic target missile designed to test advanced weapons, such as air defence systems is currently in the process of being developed in Russia. This was unveiled yesterday by the Russian developer and manufacturer Molniya Research and Production Association, learned BulgarianMilitary.com. According to Russia’s news agencies, which refer to an interview on Thursday by Molniya CEO Olga Sokolova with Kalashnikov Media, the company operating as a subsidiary of OJSC Concern Kalashnikov, is currently carrying out research and development work on this new target missile named Gvozdika. She also announced that the order for the new target missile has been assigned by the Russian Ministry of Defence and the ongoing research and development process should be completed in 2019. After that, the practice target will become operational and delivered to the Russian Ministry of Defence under new contracts. The production is expected to begin in 2021. Molniya chief executive shared that the idea for the hypersonic target missile designed for testing of advanced weapons has emerged as a new project which would respond to modern realities. She referred to the fact that a target missile is actually a simulated enemy missile, that’s why it is constantly under development. Olga Sokolova revealed some of the characteristics that the new practice target features. The hypersonic missile is capable of flying at an altitude of 10,000 meters, as well as at a low altitude, following the terrain, providing the target missile with an option of maneuvering. The Russian manufacturer defines its new development as a universal vehicle that competes with the latest achievements of the potential adversaries. Some of the other developments that Molniya Research and Production Association is working on include a small parachute target, which will be evolved in the period of two years, starting from the next year. It is designed not only for fighter and assault pilots training, but also for anti-aircraft artillery. According to the information released by the producer, the Molniya’s parachute target is “launched from the ground simulates a torch from the nozzles of an aircraft, and its cost is relatively small.” In addition, in Russia, it is being developed and a supercomputer for designing advanced domestic weapons.